There is truth to the old adage that the early bird catches the worm since several studies have also correlated waking up early with success. It seems success could easily be attained when an individual maintains the habit of beating the sunrise to eagerly start his daily adventures feeling refreshed, highly energized and with renewed enthusiasm. Most successful people are those who get a head start on the day by knocking out tasks before the rest of the world, especially their peers and competitors, has rolled out of bed. They are the go-getters who want to work longer hours but still have enough time for their personal lives too. The biographies of history’s greatest men would reveal that most of them were early risers. "They were men of action who had things to do and people to see. They couldn’t dilly dally under the covers." Early risers can be more productive, successful, and calm. They are happier, healthier and more productive than night owls. Normally, those who are punctual and are never late for work, events, meetings, and other gatherings and activities, often get the biggest opportunity because not only do they gain the admiration of their superiors and peers for their punctuality, they often send across the message that they are highly reliable, resourceful and organized. Since traffic congestion has become a normal scenario nowadays, giving it as an excuse for being late no longer counts as an acceptable reason. Early risers have a habit of making their way to their destinations even before they get caught in a jam. They avoid such hassles because they plan ahead so that even before all the rest of the PUVs and private cars congest the streets of Metro Manila, they've already managed to mark the most convenient routes to reach their target destinations. Hosted by the Pambansang Blogger Ross Del Rosario, with co-hosts Master Pogi David D'Angelo, Millennial Momshie Sarah Muyco, and Ate ng Bayan Ayla De Joya, the radio show promises to further brighten up the Sunday mornings of early risers with discussions on pop culture, latest viral issues, event updates and trends, inspirational stories and advocacy, and a lot more topics featuring special early-rising guests. 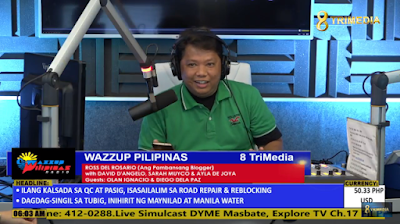 Since the radio show has an online presence, followers of the multi-awarded blog could now also listen and watch the radio version of Wazzup Pilipinas online. 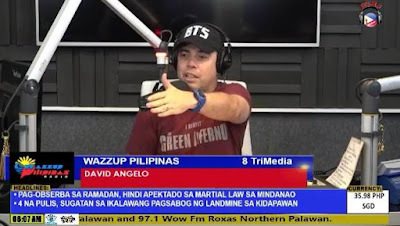 The livestream of the radio show is also shared at Wazzup Pilipinas Facebook fan page at http://www.Facebook.com/wazzuppilipinas and the blog site at http://www.wazzuppilipinas.com. 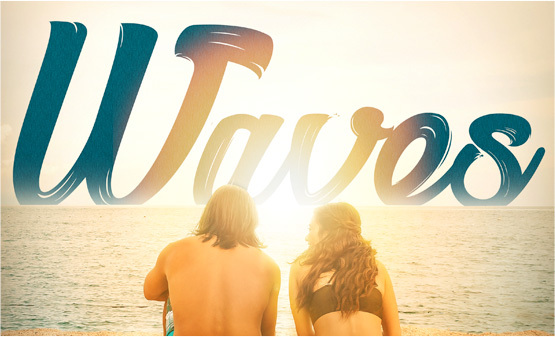 Wazzup Pilipinas is a top emerging community blog site that has formed numerous collaborations with many brands and organizations as media partner, brand ambassador and social media influencer. 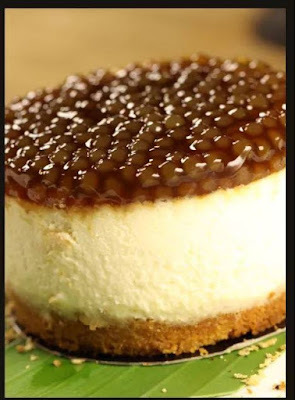 It has been featured in many TV and radio shows, newspapers and magazines, and has received several awards and recognition from different award-giving bodies. The Wazzup Pilipinas radio show is a proud achievement highlighted as one of its many efforts to reach more people in the Philippines and around the world. Previous topics discussed on the Wazzup Pilipinas radio show were about Philippine anime enthusiasts and cosplayers, virtual assistance (VAPreneur), Filipino wrestlers (Manila Wrestling Federation), Independence Day special, e-Sports (Emperor e-Sports), helping out for Marawi incident victims (First Kick for Peace Foundation), K-Pop Fandom, HatawPadyak biking group, Training using Ventriloquism with Puppets and Magic, Spoken Word, and soon on our next episode, Team Voltes V! With every topic, the Wazzup Pilipinas Radio team instills thoughts and opinions to further engage, inspire and motivate people to become more successful in life. It is truly your early morning mental stimulation to enhance and boost your passion and creativity. 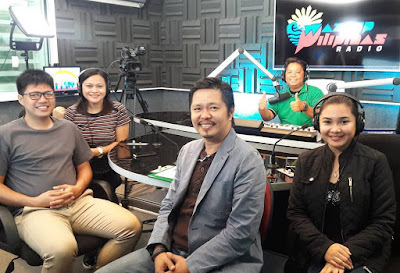 The Wazzup Pilipinas radio show is produced by the one and only Voicemaster of the Philippines, Pocholo De Leon Gonzales, of Creativoices Production and Pochology Academy. Please visit the website: www.8trimedia.com. and look for Radio Broadcasting http://8trimedia.com/broadcast-live/ for the list of programs that you could watch and subscribe. There are live streaming feeds and links of our social media accounts like Facebook, Twitter, and Instagram. You could also contact the program through our Textline 0939-9143988 and hotline 412-0288. 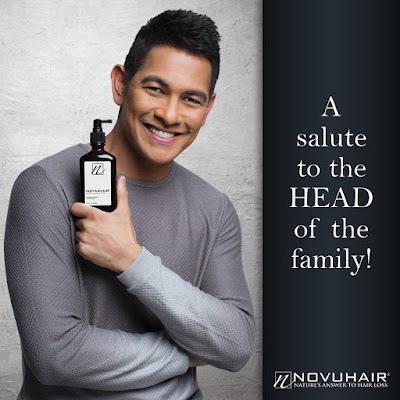 Perfect gift for pops, dad, papa, itay, tatay or whatever you may call him, this is the day to show your love and honor not just a provider but a father. I miss you Daddy! Father’s Day this weekend and your thinking what to give to your best dad. Why not getting your dad his very own Sperry? Just in time Sperry has something to offer, choose from Sperry’s iconic designs and get a free dry bag for dad’s next adventure! 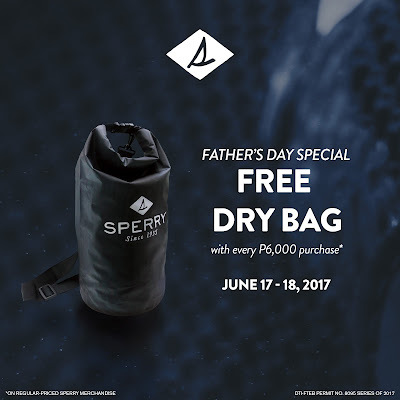 Purchase any regular-priced Sperry merchandise in participating Sperry retail stores and online at www.sperry.com.ph from June 17-18, 2017 with a minimum single receipt purchase of Php 6,000. One Sperry travel bag per minimum single receipt purchase of Php 6,000 only. Sperry travel bags may only be claimed at the participating store where the purchase was made. Sun Life of Canada (Philippines), Inc. continues in educating Filipinos about financial preparedness by making these information to help Filipinos break free from the cycle of financial shortage and insecurity. Alongside Sun Life's celebration is marking the 4th Financial Independence Month this June. The films released last June 7 at www.sunshorts2.com, and uploaded on Facebook so it may be easily accessed and shared by viewers. Each film come with an explainer video, where Sun Life brand ambassadors Matteo Guidicelli, Judy Ann Santos, and Piolo Pascual will share their thoughts and shed light on how insurance and investments enable us to protect the relationships that matter to us. Lastly, have a Sun Life Personal Accident Insurance. 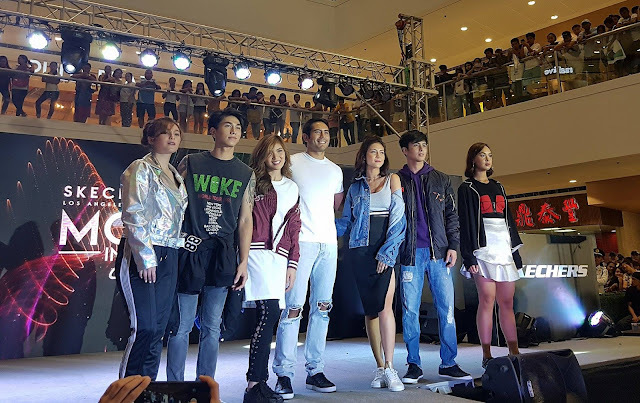 Very important for us because everyday we go out or we go to different places so Sun Life will also launch PA Armor, an affordable personal accident protection for Filipino online shoppers. Through Sun Life's partnership with Voyager Innovations, Inc., members of the online marketplace Takatack.comwill exclusively enjoy the benefits of this protection. 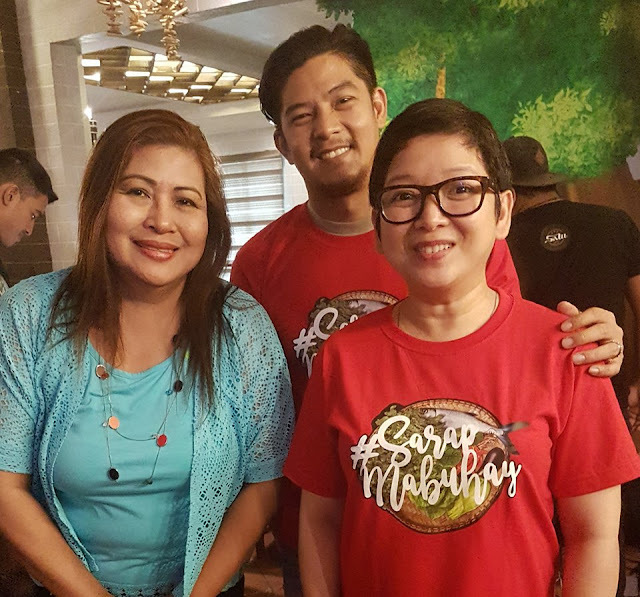 Celebrity couple, Romnick Sarmenta and Harlene Bautista, opened its doors to the hungry Manilenos to provide authentic treats from different parts of Philippines. 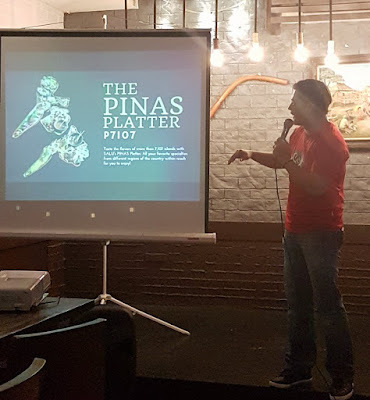 After one year, they thrive and is ready to offer more delectable and unique surprises for customers who deserve more when it comes to Pinoy food trip. 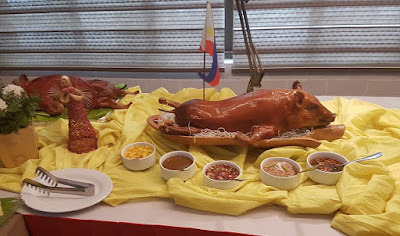 The restaurant opened their anniversary month with a blockbuster promo of buy take 1 take 1 Of their Famous ‘BLK’ (Binagoongang Lechon Kare-kare). A Piso for Brazo de Kalabasa shall also be enjoyed by the first 100 guests for every purchase of Php500.00 last June 11, 2017. Both of these promos were made to give thanks to all Ka-Salu/s who have dined and craved for the best of Salu plates this past year. During the thanksgiving lunch that had happened last June 9, 2017, the celebrity couple also shared a colorful year that was for Salu. These include gaining tie ups with some organizations such as Hashtag Philippines through Antoinette Taus, where average of 300 kids are fed every event with Salu packed lunches that comes with love notes from volunteers. Salu was also chosen to represent the Autonomous Region of Muslim Mindanao for the biggest food convention in the world - Madrid Fusion, where they showcased their best southern dishes that's available only at restaurant. 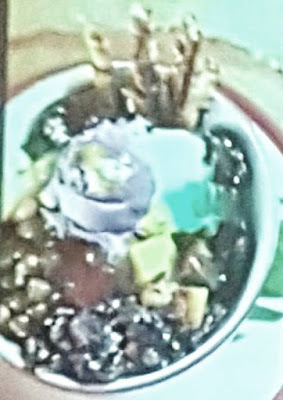 Chefs, culinary experts and delegates of the congress were in awe with the taste of Mindanao cuisines that's unique and distinct due to special ingredients such as pampa, that's famous in Mindanao. 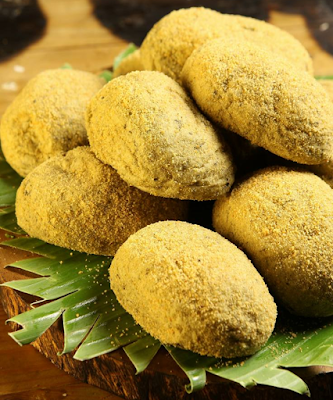 Some of the featured dlshes include Beef Kulma, Syagul Pagi, Utak Utak and Pyanggang. 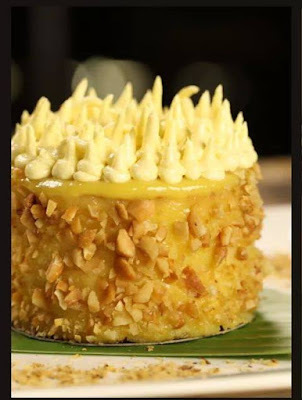 “We are grateful to be chosen by DOT-ARMM headed by Mrs. Ayesha Mangudadatu Dilangalen, to represent their region at the presitigous Madrid Fusion, We have built this brand to be the culinary authority when it comes to all things Filipino. And being chosen to participate in such convention was an affirmation that indeed, we somehow are in the right path of meeting our mission. Hopefully on our second year, we can serve more authentic plates and continue to be a portal for all guests to discover all the flavors of this country, especially those that are still undiscovered”, says Mrs. Harlene Bautista. 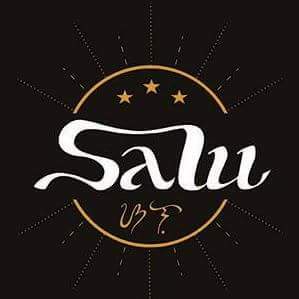 Salu also unveils their campaign #SarapMabuhay. The campaign would still highlight the adventures of the owners as they search for the next utlimate plates to bring back home to Salu, to be made available for all who wants to discover more. Exciting products and experiences are also up for grabs for all diners. The Pilipinas Platter. 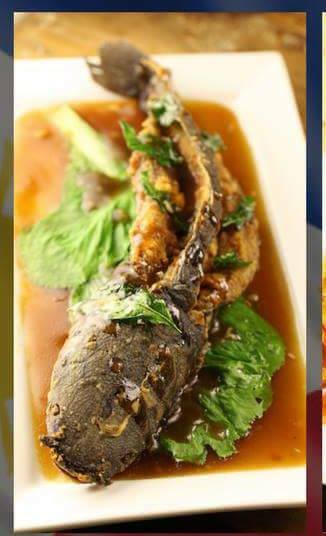 their version of a group feast, gives customers an opportunity to taste all the specialities in different parts of the Philippines. 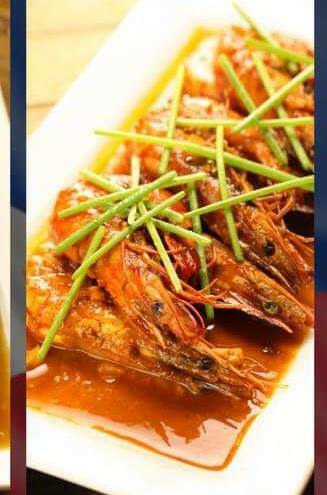 All the cuisines are creatively plated on a special carved Pilipinas wooden plate. 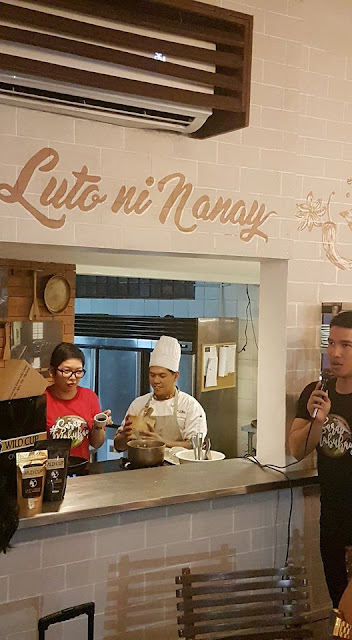 Luto Ni Nanay gives moms a chance to cook with the talented chefs of Salu as they learn to prepare one of a kind dishes for the family. 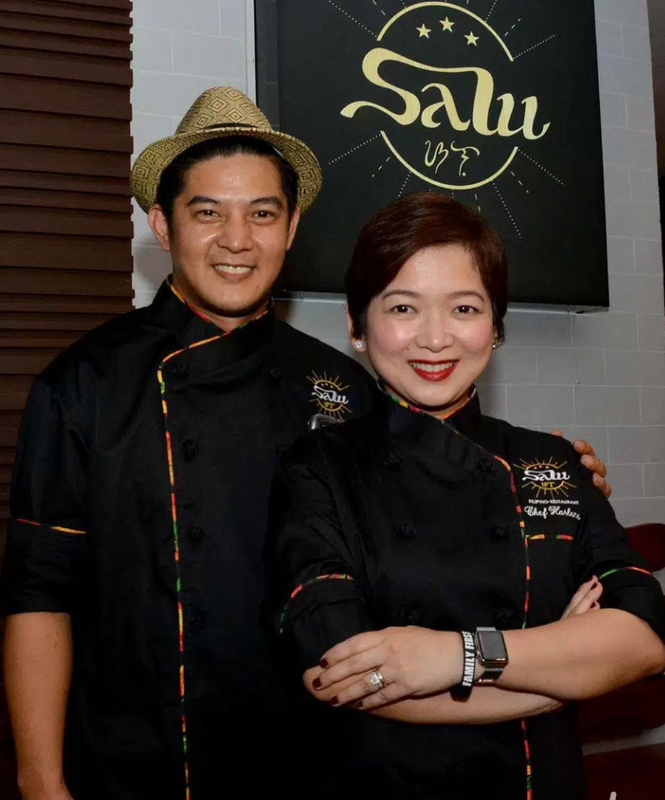 All these plus and addition to their already exciting range of pinoy to pinoy fused dishes called Likhang Salu will be served and made available this June! Feel excited everytime Skecher introduce new products. 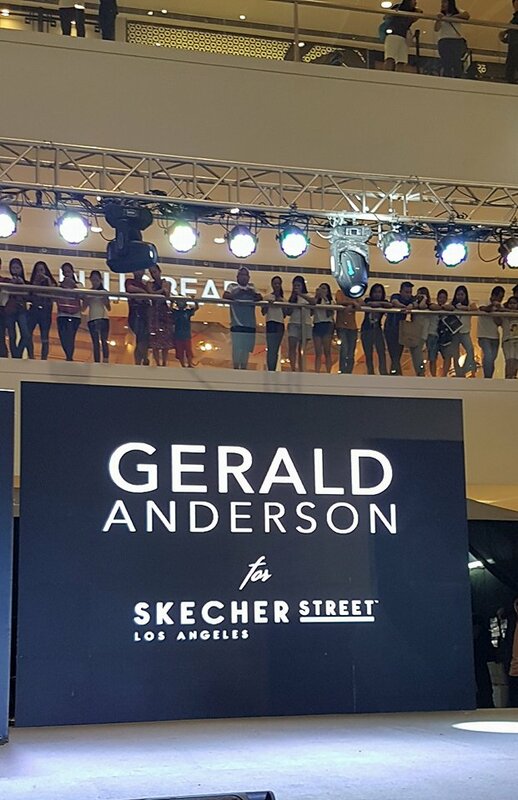 Last June 3, 2017 Skechers introduced the newest collection in one of the most-awaited fashion shows in the city. Headlining the catwalk at the SM Megamall Fashion Hall are celebrities Teejay Marquez, Nikko Natividad, Barbie Imperial, Mikee Agustin, and Sanya Lopez. Recently, couture can be seen heavily influencing what people wear on the streets, and the debut of sneakers on the runway has increased the demand for uber stylish sneaks. 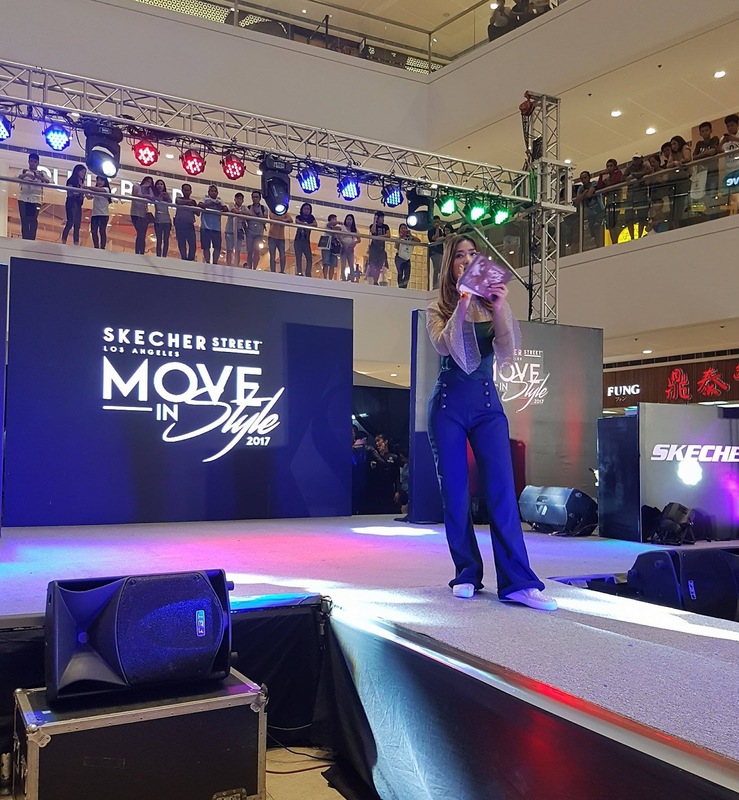 Lucky for us, the Skechers Street line merges fun style and functionality in a set of footwear that can be worn with anything, anywhere, any day. 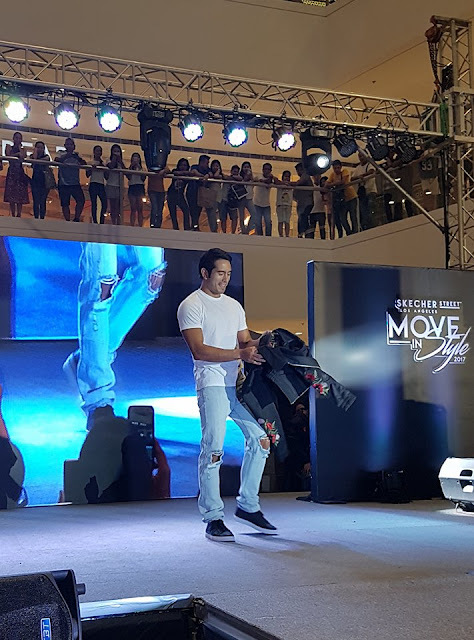 With a touch of Tinsel Town to its new lifestyle line, Skechers Street is headlining the street style revolution with slip-ons and lace-ups equipped with the renowned Skechers Air Cooled Memory Foam technology for superior comfort, allowing everyone to move in style in utmost comfort. Now, more and more people are looking for outfit options to wear aside from their deadbeat school uniforms or corporate attires— even their sweat pants— and for their footwear, Skechers is their only choice. The newest style update from Skechers Street featuring multi-faceted actor Gerald Anderson is a testament to the brand’s versatility and dedication in providing quality lifestyle and performance footwear. To date, all Skechers shoes are engineered with top of the line technology for maximum comfort, inspiring all to effortlessly run, walk, or just simply hang out! The brand offers a new sneaker line that is best paired with the laidback, comfy style people are aiming for. With the Skechers Street collection, one can pull off an edgy street look perfect for hangouts of leisure trips downtown. Add just the right amount of edge to any look with these Skechers Street footwear that truly allows anyone to walk the streets stylishly and comfortably. Choose from classic solid lace-ups to neon-splattered ones, you’ll be sure to step out in style and comfort any day. A modern twist to a timeless favourite, the Retros – Onix, features a smooth leather and synthetic upper to put a fresh spin to the sporty tennis shoe silhouette. The stitching, overlays, and perforations accents together with the Air Cooled Memory Foam insole make this shoe a choice for minimalist trendsetters to strut the streets with. This lace-up court sneaker is not only super comfy to wear, it is Skechers Street’s answer to those looking for a fun, edgy shoe to wear to make their street wear stand out. 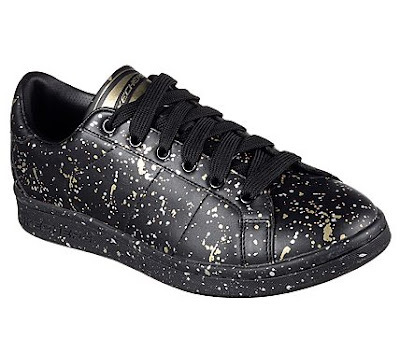 Surely, those neon gold paint splatter print will turn heads any time, anywhere! Chunky sneakers are fast becoming a wardrobe staple for street stylers and influencers. White high-cut one, even more so. 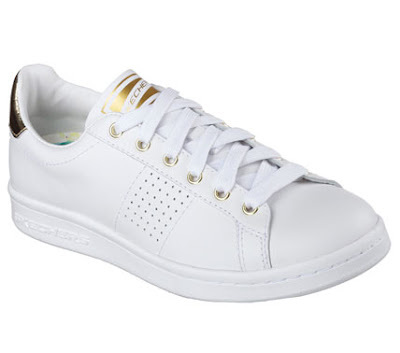 The Downtown-Fresd’d Out sneaker is a clean and crisp addition to your white sneaker collection. It sports a perforated leather material and Air-Cooled Memory Foam for a comfy and cool upgrade to the typical high-tops in the market. 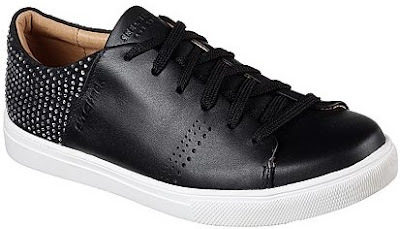 What’s better than a fresh-looking leather lace-up shoe? Rhinestone-studded ones! The Moda shoe from the Skechers Street collection also has excellent cushioning for comfort, allowing you to shine as in each of your steps! A long time ago, the common person may not be so eager to try styles off fashion magazines, but with the prevalence of stylish pieces available to the masses, the style scene now sees citizens ready to update their wardrobes. With designer sneakers entering the fashion scene, the shift towards wearing comfy, on-the-go footwear is stronger than ever. 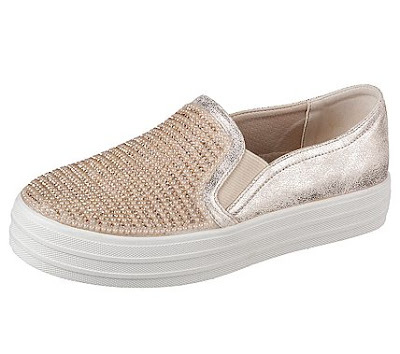 Brighten up your day as you walk the streets with this sequinned stunner from Skechers Street. This shoe comes in an easy slip on-off feature thanks to its zipper vamp. It’s exceptionally comfy to wear, perfect for happy days spent under the sun. See those mini pompoms? It will surely turn your day a notch more fun! 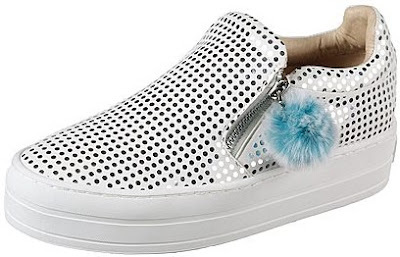 Shiny slip-ons, anyone? The Double Up –Shiny Dancer comes in rose gold and silver, perfect for girls looking to accent their outfit with a dash of metallic magic. This rhinestone-embellished twin gore shoes are both easy on the eyes and on the foot. With the signature Skechers comfort technology, you can walk all day sans blisters or tired feet, allowing you to look good and feel even better with superior cushioning! For the comfiest sneakers worthy of uptown LA, opt for whites or pastels to match the classic street style of California and Sunset Boulevard! Young Hollywood is looking to the streets for fashion inspiration, and better ride the style wave with footwear that is equal parts stylish, comfy, and runway-ready. Don’t miss out on Skechers Street Sneakers, log in to www.skechers.com.ph, and follow SkechersPhilippines on Facebook and SkechersPh on Instagram for more details. 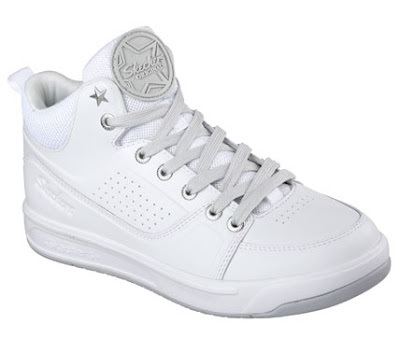 Skechers is also available at zalora.com.ph/skechers. 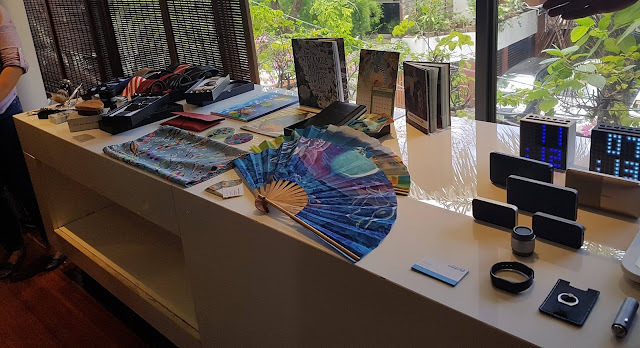 Every year I’m looking forward for the event of Corporate Giveaways where I get some ideas what to give for my clients, family and friends since I usually want to give something new or unique giveaways. This coming June 13 – 15, 2017/ 10:00AM to 7:00PM at Hall 4, SMX Convention Center, Seashell Lane, Mall of Asia Complex, Pasay City, I will definitely be here to see what is the latest corporate giveaways this 2017. What is Corporate Giveaways? 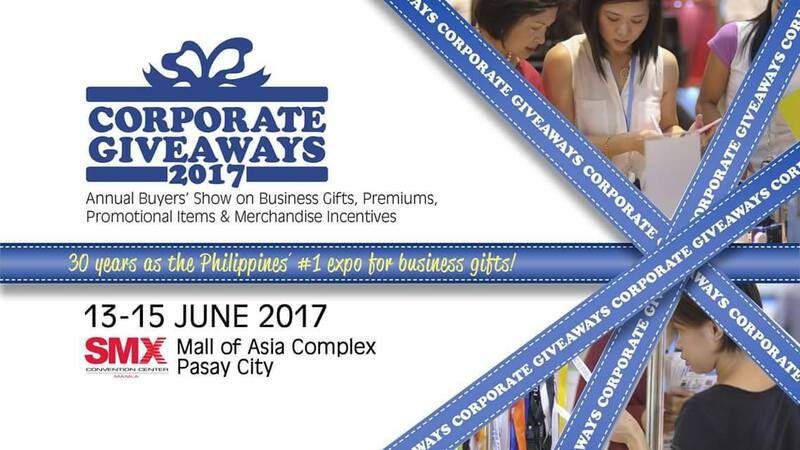 Corporate Giveaways Buyers’ Show is the Philippines’ longest-running and most successful annual trade show on business gifts. It is participated in by numerous exhibitors showcasing thousands of options for business gifts, premiums, promotional ideas, novelty items and merchandise incentives. Ads feel like selling, Gifts feel great. Gifts have the ability to make recipients feel appreciated more than other mediums of marketing like print or web. Not only for corporate giveaways can join here but also a non-profit group that promotes Filipino art & literacy, “joining here at corporate giveaways we’re able to capture new network and able to get a consistent clients,” says Ms. Larissa Chavez, Marketing Head of Canvas. 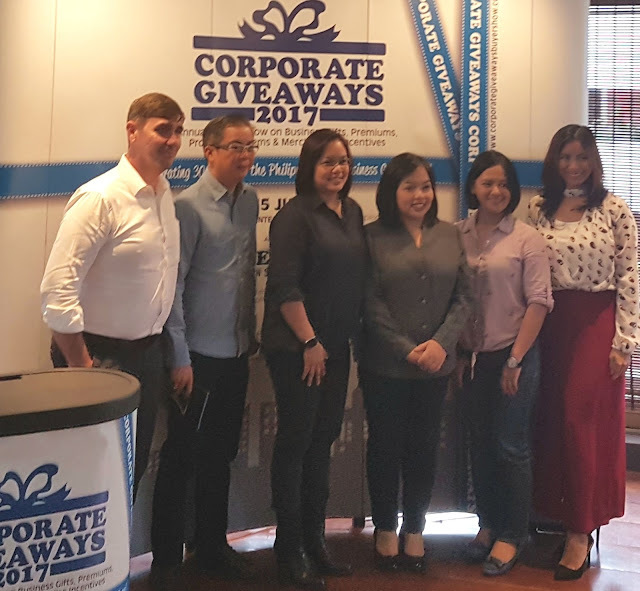 Photo shows (from left): Mr. Inaki Garcia, Tieline Operations Manager; Mr. Chot Ramento, Brand Charger Managing Director; Ms. Bogee Romero, Worldexco Marketing Services Manager; Ms. Raquel Romero, Worldexco President and General Manager; Ms. Larissa Chavez, Canvas Marketing Head and Ms. Gail Garcia, Brand Charger Brand Manager.